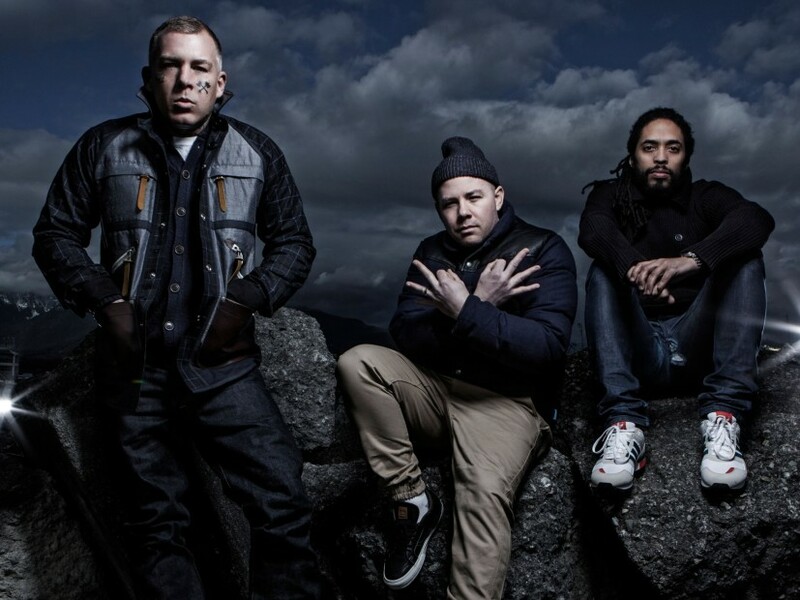 After reuniting earlier this year for two new singles, Swollen Members — Madchild, Prevail and Rob The Viking — have announced their first-ever live album titled Live At The Fox Theatre. 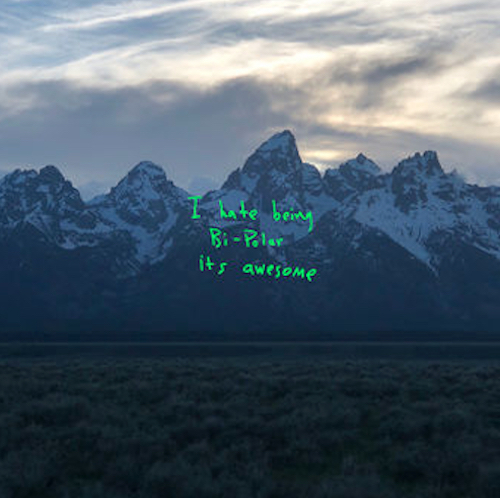 The 14-track album captures the Canadian Hip Hop group’s explosive live show on record during a sold-out concert at The Fox Theatre in Boulder, Colorado. 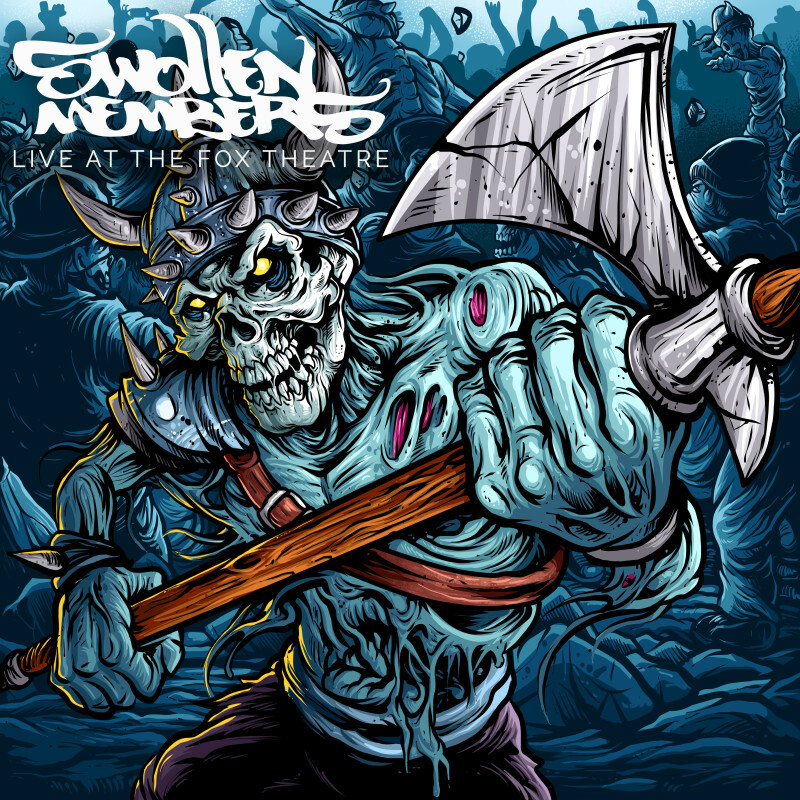 In support of the project, Swollen Members are hitting the road for the Canadian leg of the Family Reunion Tour 2018, which kicks off in Alberta on September 13. Live At The Fox Theatre is expected to arrive on October 12 Battle Axe Records. Pre-order is available here. Jussie Smollett’s Brother Pens Open Letter Asking "What If Jussie Is Telling The Truth?"